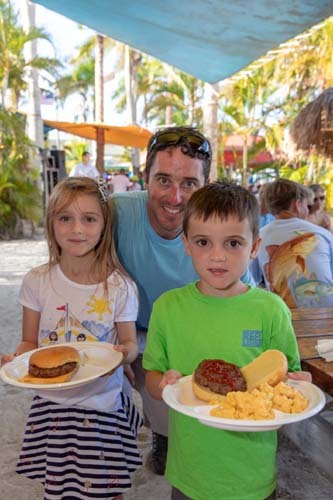 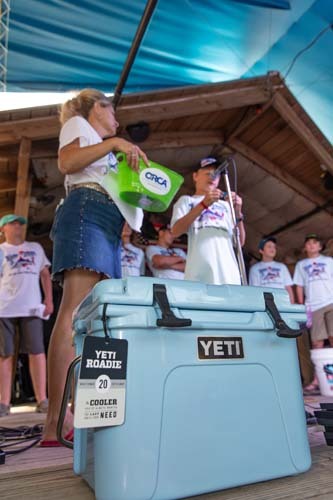 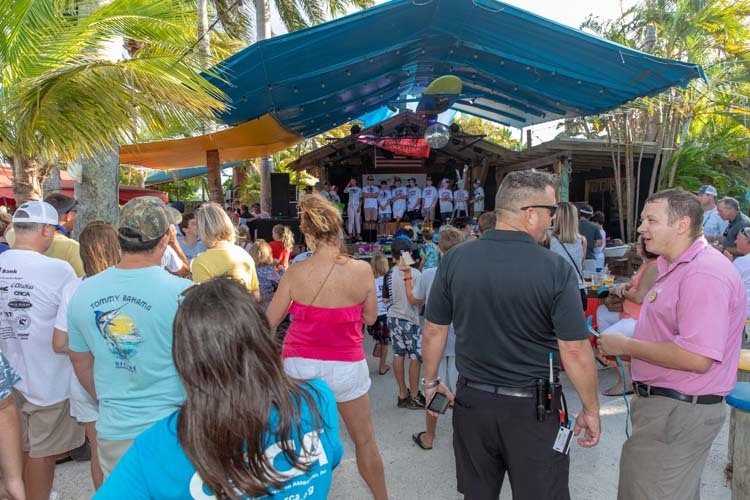 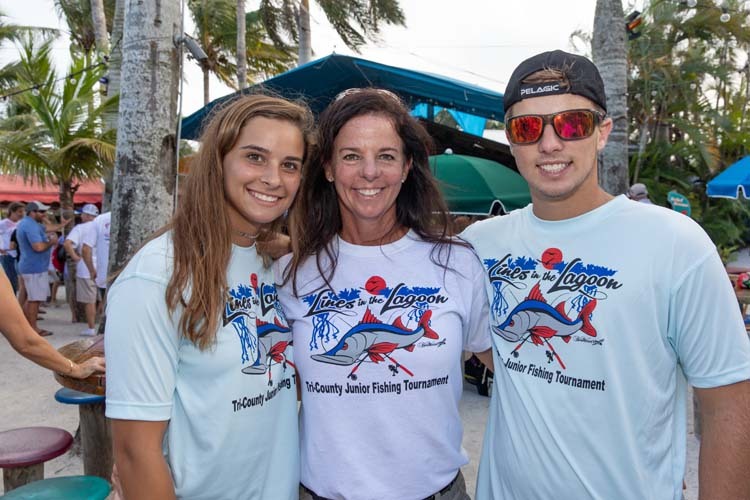 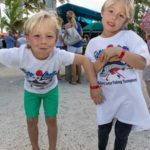 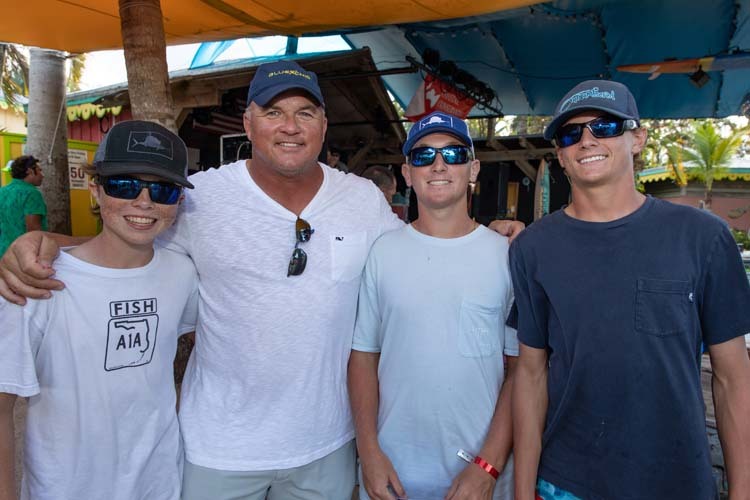 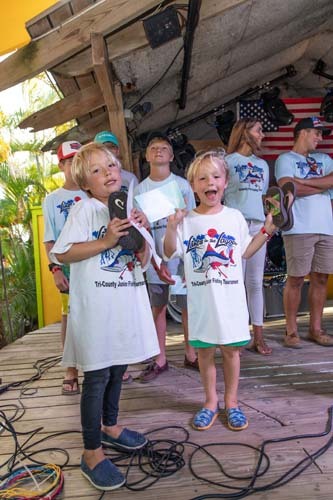 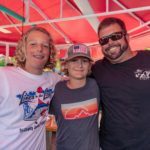 Young anglers reeled in an abundance of support for the Indian River Lagoon last Saturday during the fifth annual Lines in the Lagoon Tri-County Junior Fishing Tournament. 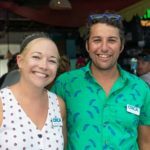 Its founders hope to inspire an equal passion in others of their generation to protect and improve the health of our waterways. 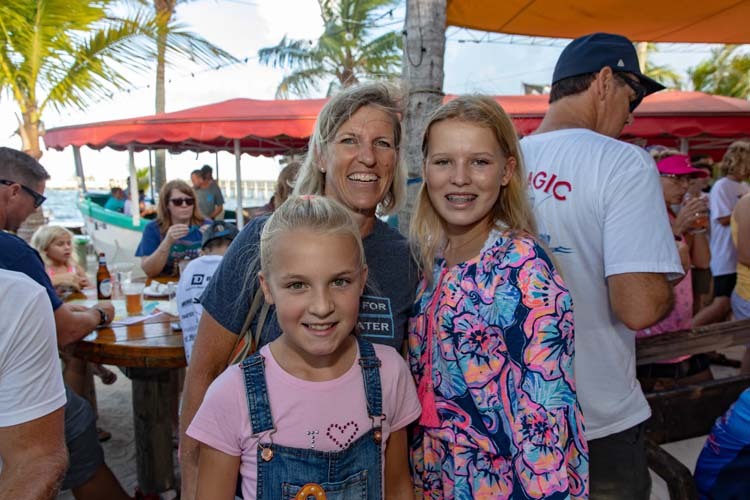 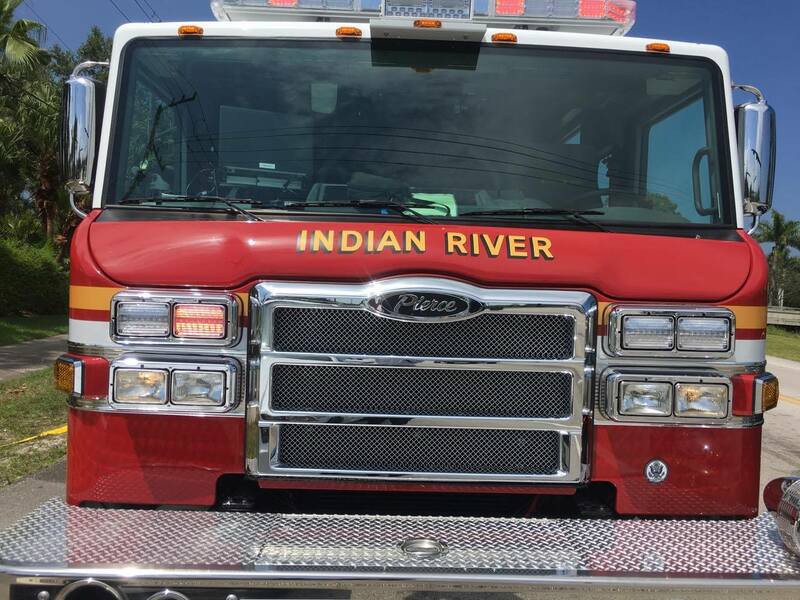 The Indian River Lagoon is considered an estuary (where the river meets the sea) of national significance, but its well-being, along with that of the marine life it supports, continues to decline. 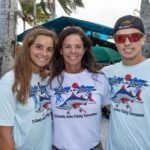 By raising awareness, these fishing enthusiasts hope to ultimately reverse the damage that has already been done. 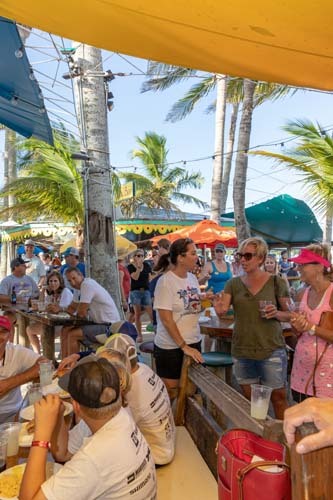 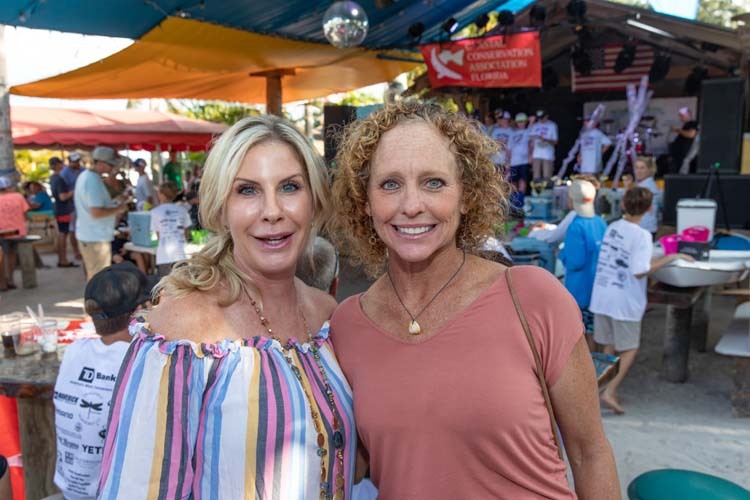 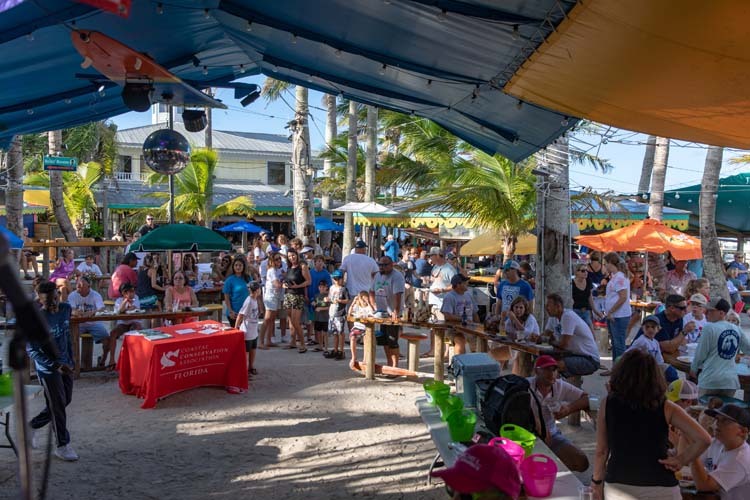 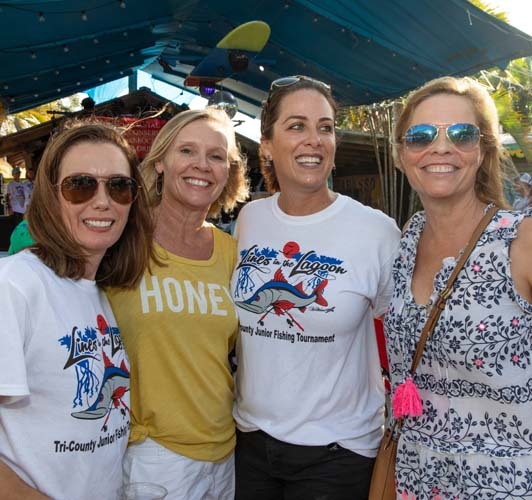 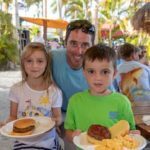 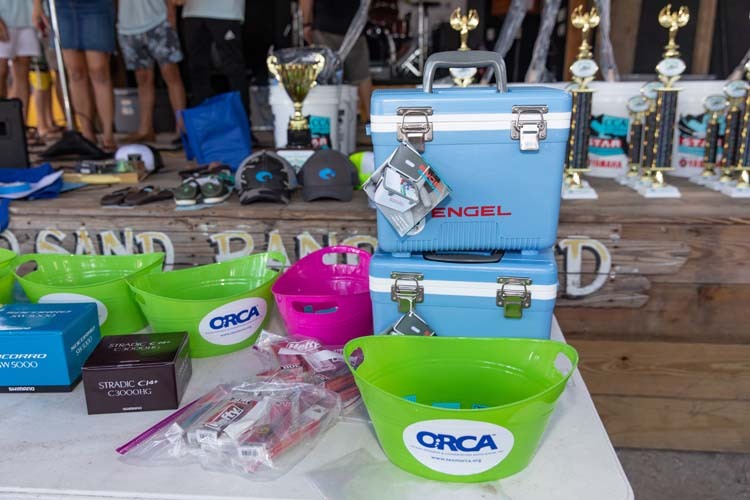 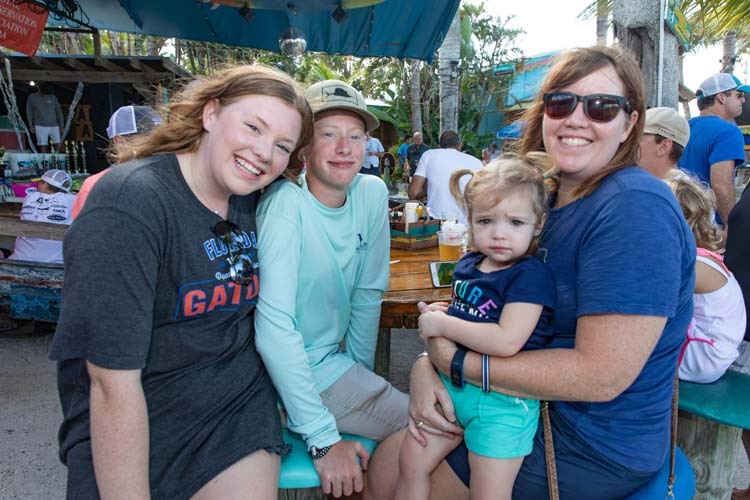 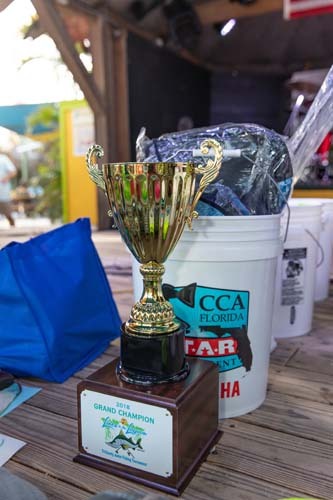 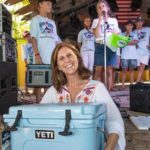 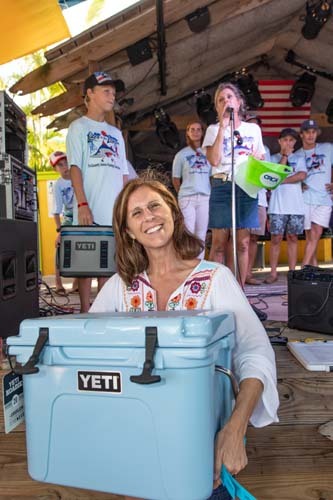 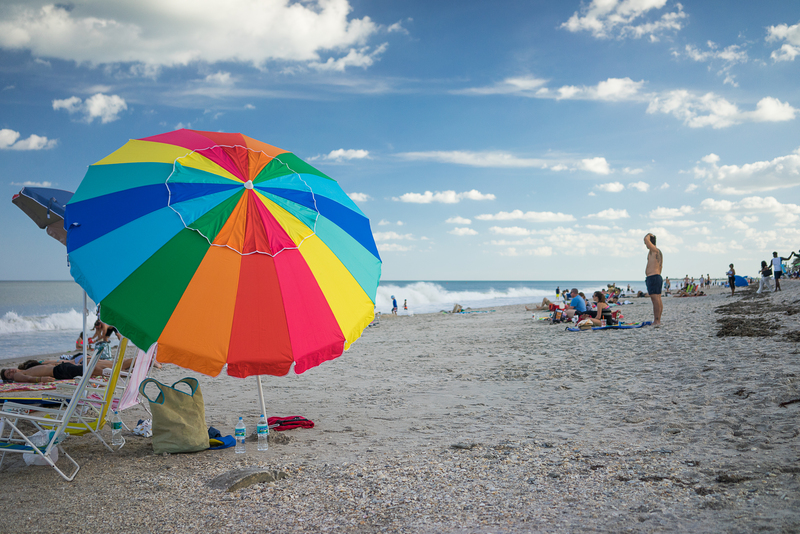 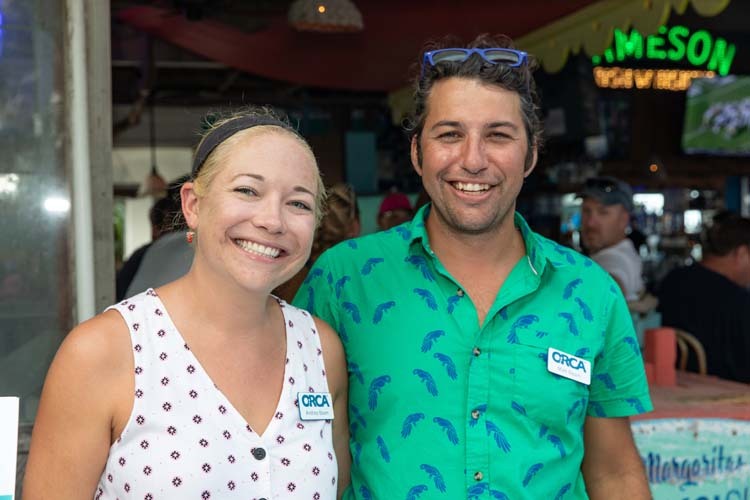 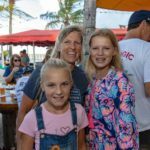 In addition to attracting like-minded preservationists, the first four tournaments raised roughly $170,000 to help fund programs at the Ocean Research & Conservation Association and the Coastal Conservation Association of Florida. 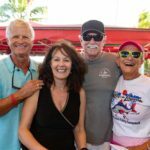 Typically, when someone starts a narrative with ‘Back in my day …’ or ‘I remember when …,’ the storyteller has more than a few birthdays under their belt. 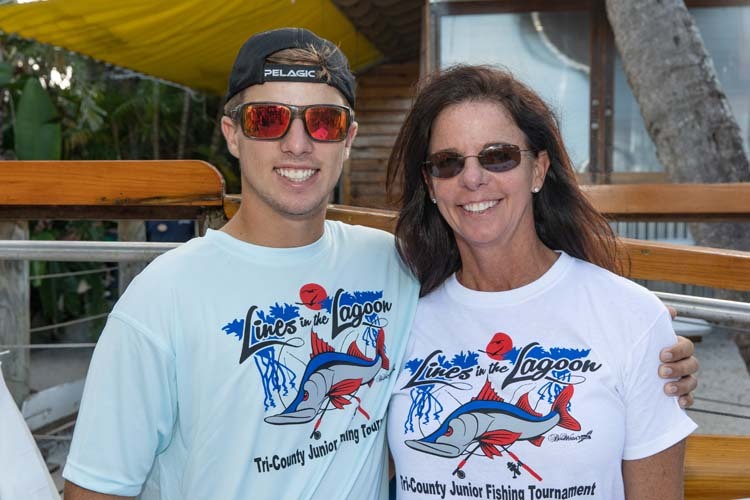 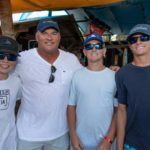 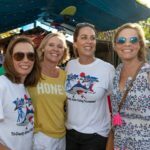 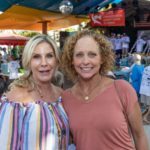 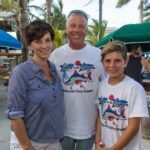 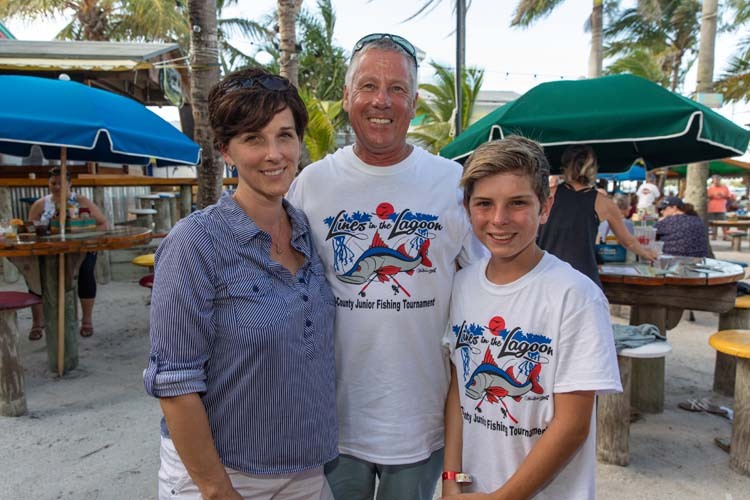 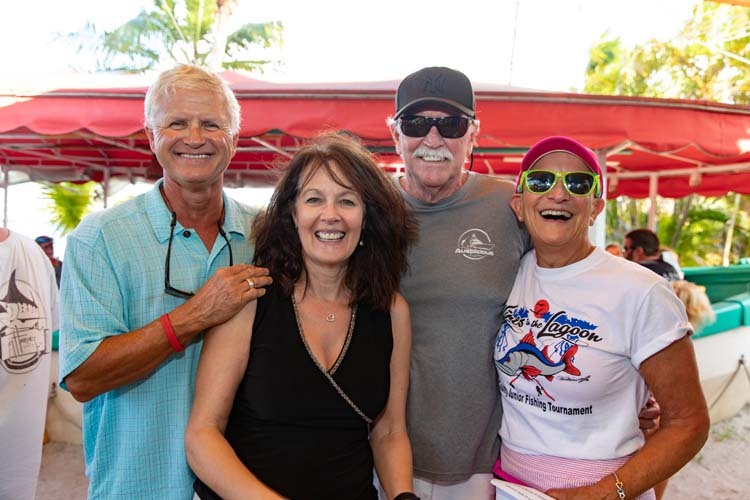 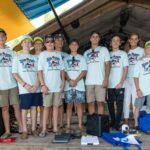 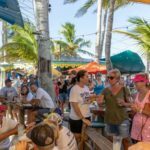 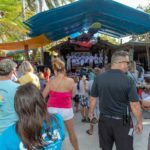 The sad truth is that the high school students who founded the tournament were only in their early teens when they recalled better days and decided to embark on a mission to raise awareness and funds toward lagoon research and repair. 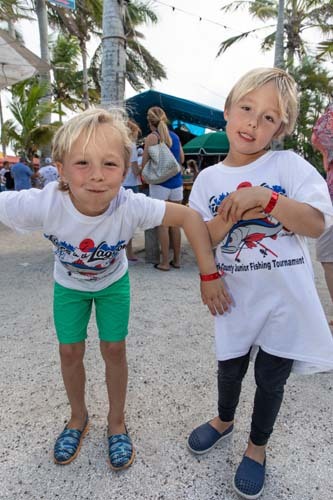 “When I was little the lagoon was clean. 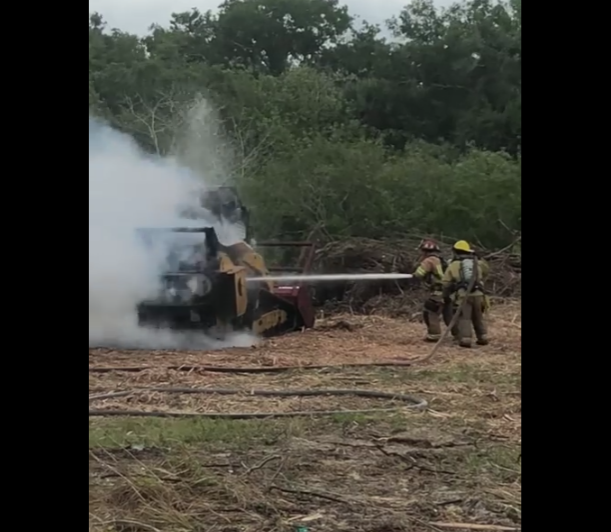 It’s dirty now and getting worse. 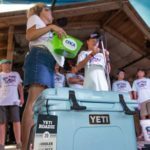 We need to start helping the environment,” explained high school student Rylie Patrick, the only female committee member. 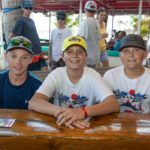 As stewards of this fragile and unique ecosystem, members of the LITL crew want to get junior anglers out on the water. 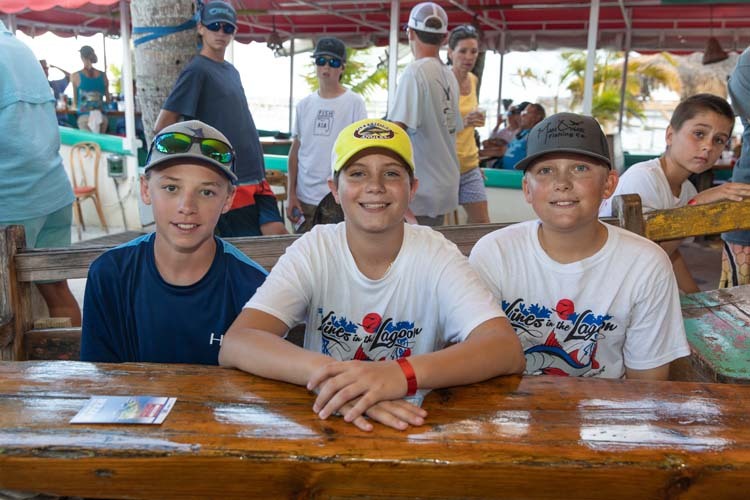 By educating their peers at an early age, they hope to impress upon them the importance of the lagoon not only as a place to fish and frolic, but to nurture and preserve for future generations. 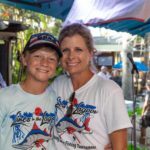 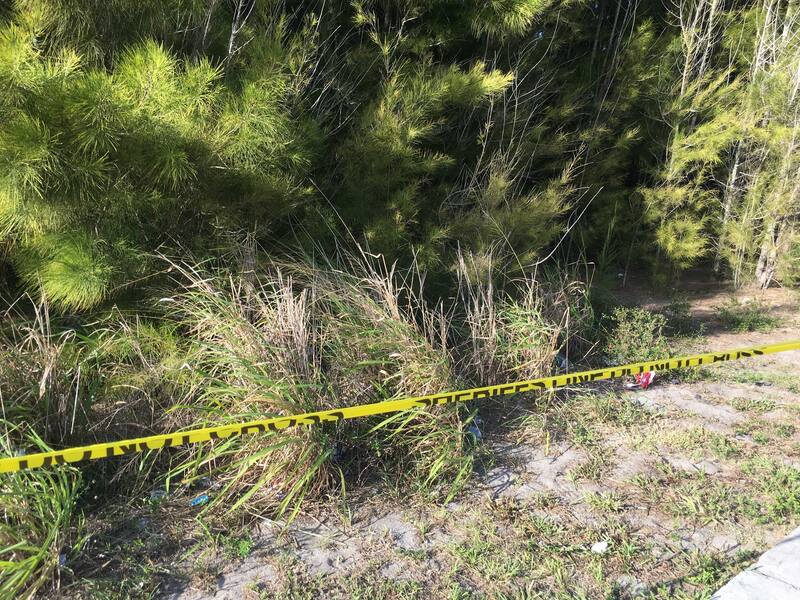 The catch and release tournament is always open to youth in Brevard, Indian River and St. Lucie counties. 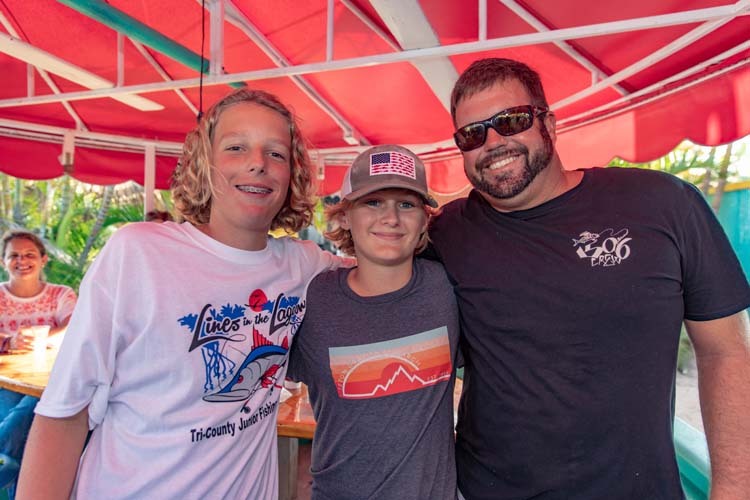 Hoping to reel in the big one, about 70 anglers, ranging from kindergarten through 12th grade, fished from 7 a.m. to 2 p.m. last Saturday and pulled up 199 fish. 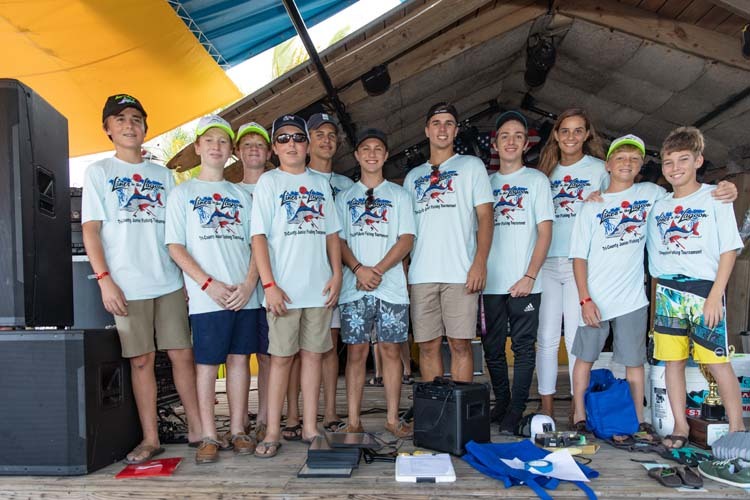 Participants were told they had to hook, catch and land their fish without assistance and could do so in the lagoon from kayak, motorized vessel or along the shoreline. 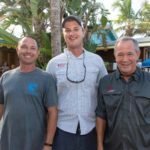 Since all fishermen are renowned for their tall ‘fishtails,’ digital photos were sent in as proof that their accounts about the ‘reel’ big fish they landed were true. 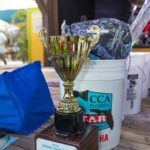 Participants snapped photos of each haul and posted the relevant data on the iAngler Tournament app. 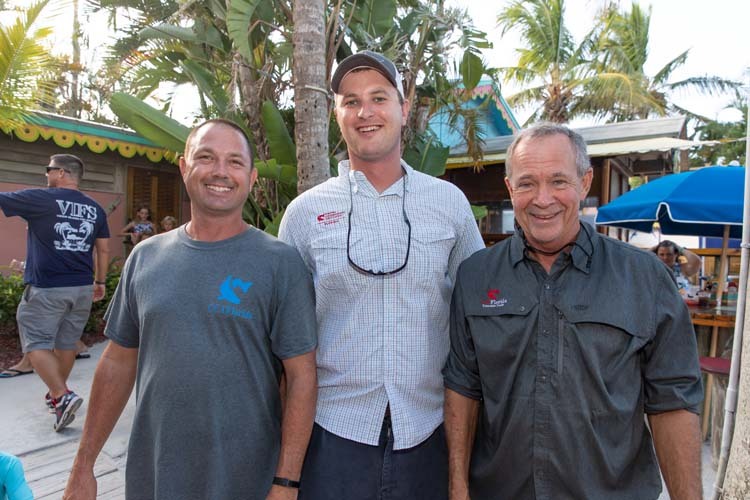 After a long day of casting, participants gathered at Capt. 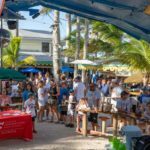 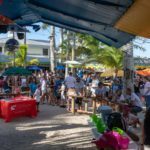 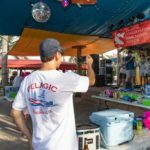 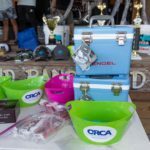 Hiram’s Sandbar for an awards ceremony and celebration, where a raffle offered up coolers, sunglasses, tackle and fishing rods and reels, along with the featured Dragonfly Boatworks paddleboard. 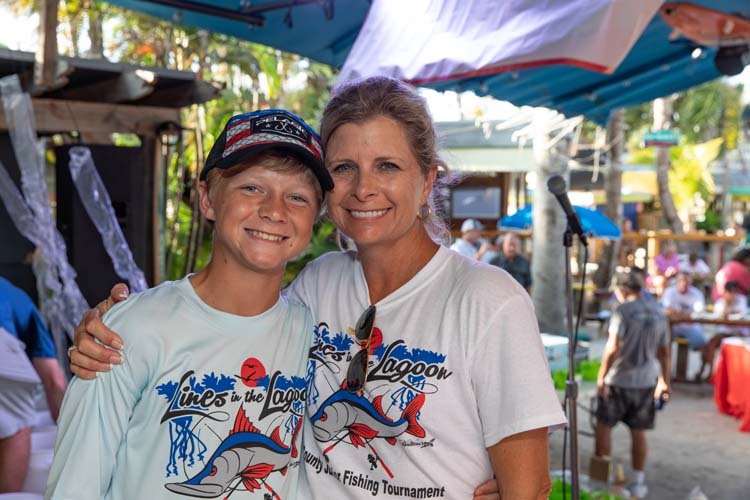 Will Russell hooked the title of Grand Champion, landing seven snook that measured a total of 156 inches. 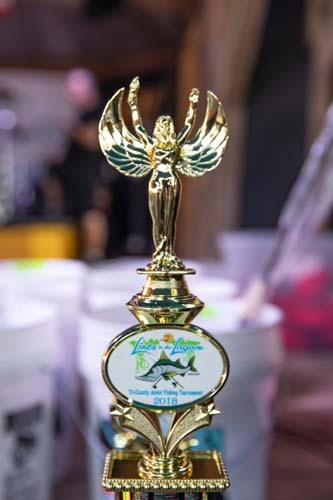 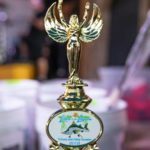 Awards were also given for largest snook, redfish and sea trout, the biggest non-premium fish, ugliest fish, youngest angler and mystery fish. 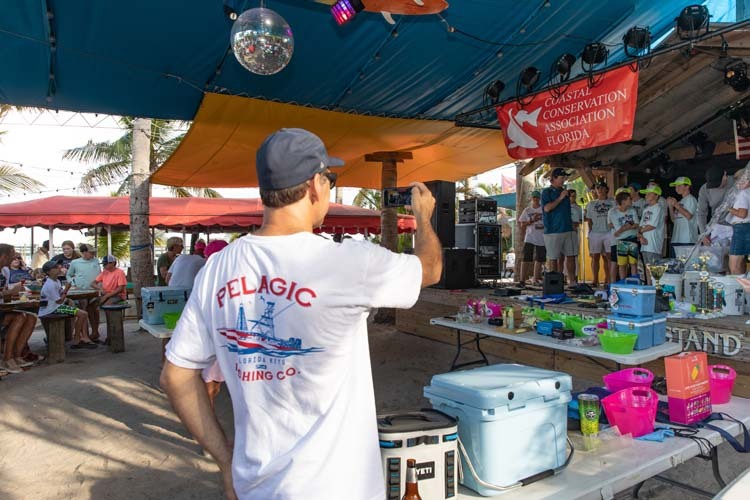 Spanning 156 miles along Florida’s East Coast, the lagoon is one of the most biodiverse ecosystems in North America and serves as a spawning ground and nursery for more than 700 oceanic, lagoon and shellfish. 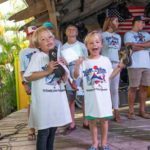 Within this watery wonderland, 2,200 species of animals and 2,100 species of plants have been documented. 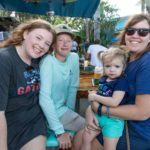 It is home to one of the most diverse bird populations in America and approximately one-third of the nation’s manatee population lives in or migrates through the lagoon. 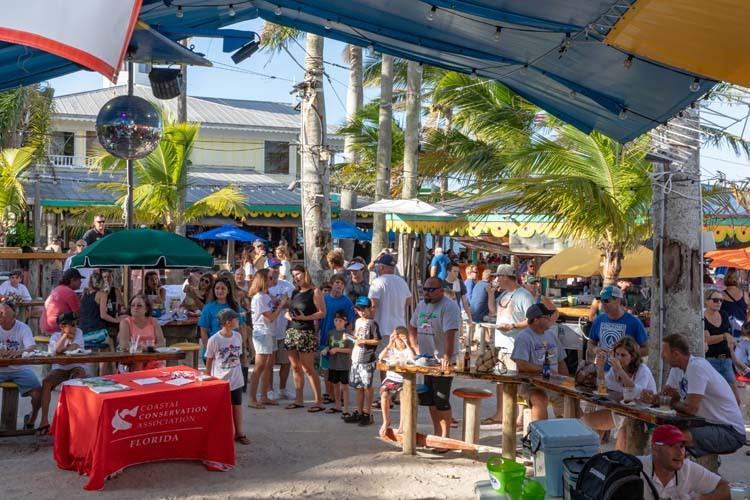 In addition to its ecological importance, the lagoon is of major economic significance, with an estimated $3.7 billion price tag according to a 2015 EPA report. 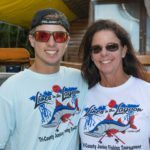 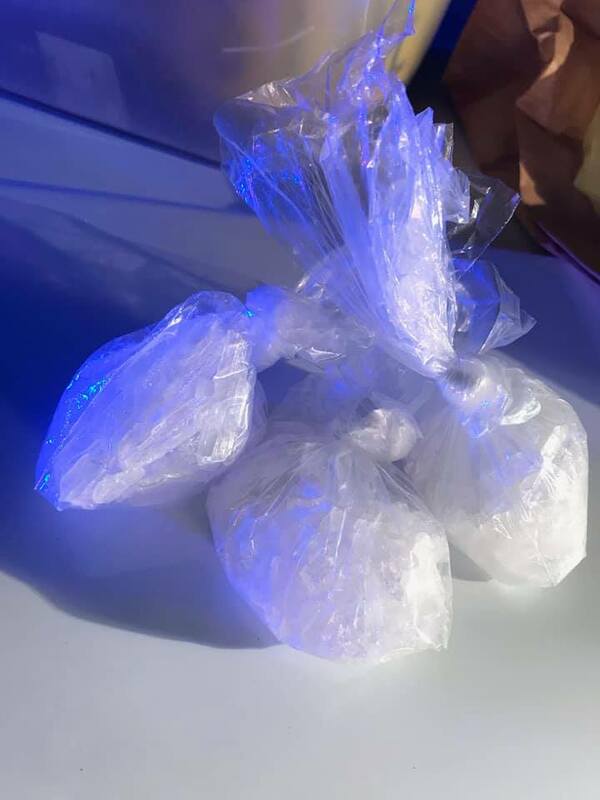 For more information, visit linesinthelagoon.com.